New Stain Steel Stove. 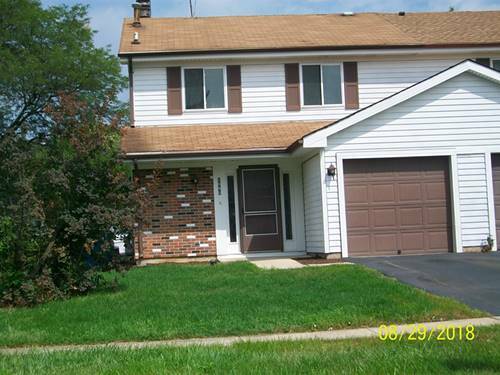 Great Bartlett High School 3 Br 2.1 Bath Property. Wow New Laminate Flooring In All Bedrooms, Living Room, Kitchen And New Bathroom With Shower In The Master Bedroom. Great Location Near To All Shopping And Close To Highway 390. Tenant Is Responsible For All Utilities, Grass Cutting And Snow Removal. Pictures Are Coming Soon. Fireplace Will Not Allowed To Use. 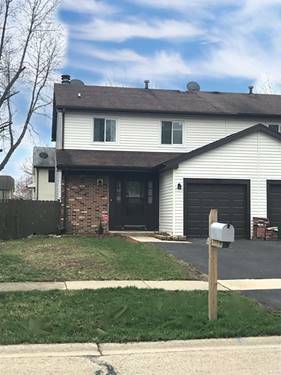 For more information about 2086 Millpond, Hanover Park, IL 60133 contact Urban Real Estate.